Before joining the World Future Council, Anna gained practical experiences in the renewable energy industry. Working for a photovoltaic company, she implemented community owned solar systems in the North of Germany. 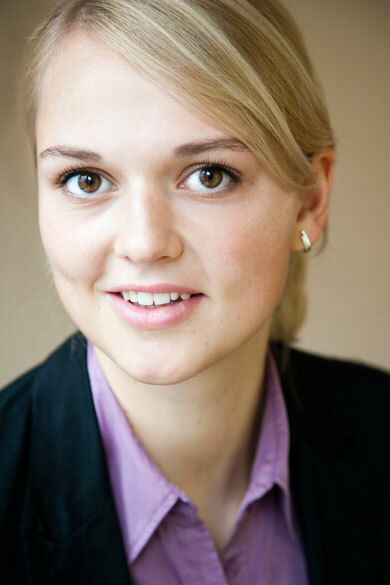 Further, Anna has worked at the German Institute for Global and Area Studies (GIGA Hamburg) on the topic of climate change and resource management in Africa. Writing her master thesis on „Community Participation in Natural Resource Management”, Anna carried out her fieldwork in rural Ethiopia. She authored and co-authored various articles and publications on climate change and renewable energy subjects and speaks frequently on international conferences.